How do you ship your parcels? What are the biggest packages I can ship? Ship any single package up to 68 kg (150lbs), with unlimited weight on multiple-piece shipments to the same destination. Dimensions per package can be up to 274 cm (108″) in length, or 30 cm (130″) in length and girth combined. Our Dimensional Weight Calculator will also help you to automatically determine the shipment’s chargeable weight. Can I track my packages online? Yes! Once your order is processed you can track your packages directly on our site. Why are your prices less expensive? Each shipment entering a destination country passes through Customs. Packages are checked to make certain that they don’t contain illegal substances and to be assessed for duties and taxes, based on the values you provided when scheduling your pickup. SCD handles this process for you. Customs Brokerage is included in your all-in-one price. 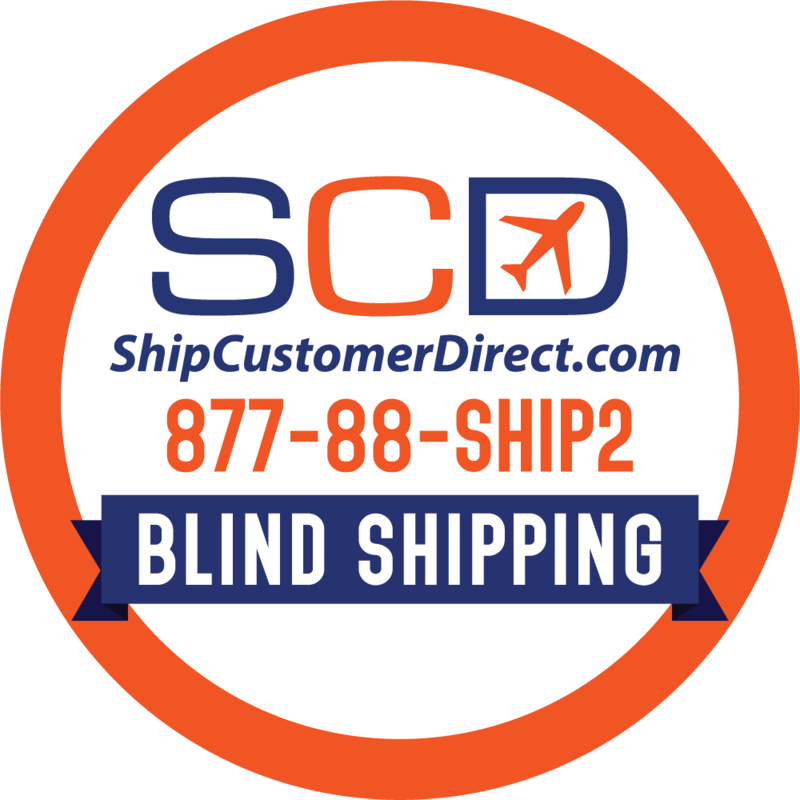 What documents are required for shipping? Our system generates a commercial invoice and a packing list based on your provided information. We also generate an air waybill for tracking purposes. Some apparel-based commodities require an export license. We will use your factory’s license which is not normally indicative of your factory name. Do you clear packages through Customs? Who pays for Customs Duties and Taxes? What if my package gets damaged?